…and just as much fun growing out of it at 19 months! 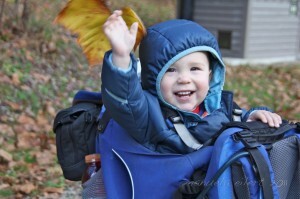 Bunting – Cragbaby was lucky enough to acquire a fair amount of his outdoor gear as hand-me-downs for the majority of the first year. One such item was a down suit from REI . 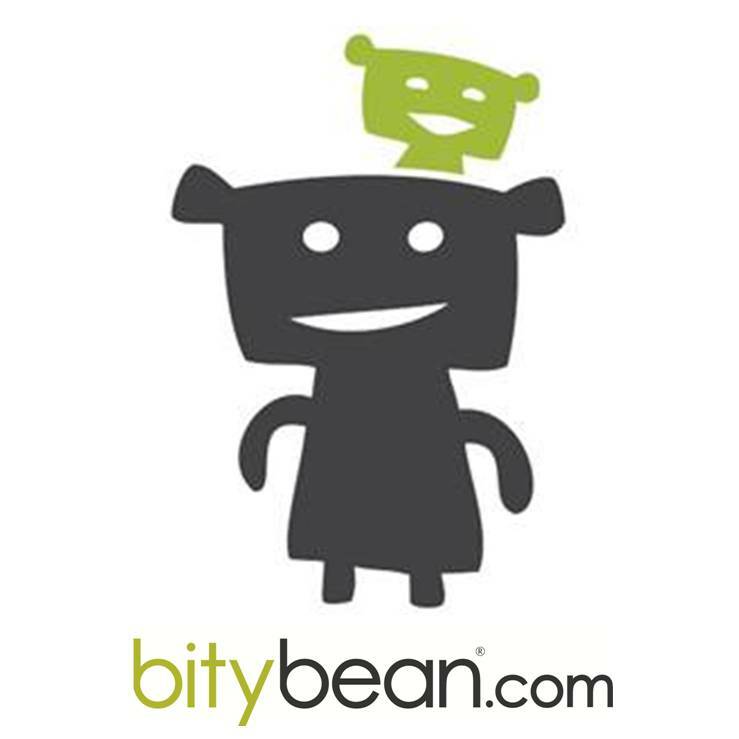 (Picture a big puffy sleeping bag with legs…). 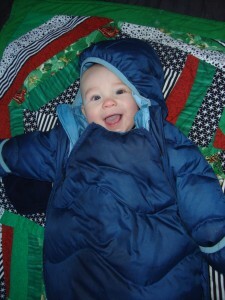 It was a 12 months size, but we started using it as C’s “sleeping bag” when the weather first started turning cold, and he was only 6 months. We used it that whole winter/spring, and even made it all the way through the following fall when C was 18 months (although I will admit that the last few times I was amazed that we were able to get it zipped…). 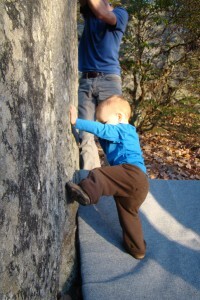 Now, at 20 months, his arms and legs are too long to utilize the fold over feature that covers his hands and feet, but it still works out just fine as outerwear for chilly mornings/evenings at the crag. The largest size this particular suit comes in is 18 months, so for Cragbaby’s Christmas List this year we decided to upgrade and splurge on a bunting made by Molehill, which we are thinking should last us through another couple of seasons of cold weather fun until C is ready for his own big boy sleeping bag. In our experience a warm bunting is among our most-used pieces of gear – if the temps are under 50, we never leave home without it! here’s a cute one for kid’s with a bear paw on it. Personalized Adventure Books – So your family has set a precedent of Adventures R Us – and now you’ve got about a million photos to rotate through the 10 picture frames around your house. A better solution? Make a personalized photo book of your family out adventuring together (if you’ve got older children, it would make a great family project!) 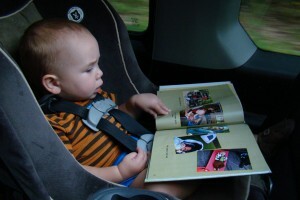 If your cragbaby is anything like mine, he/she loves to read books that feature pictures of real people and children participating in everyday activities. 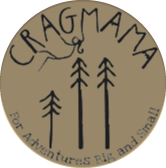 Last year I made a photo book entitled “Let’s Go Climbing,” for Cragbaby to read in the car to and from the crag – it was an illustrated step-by-step story of what a typical climbing weekend involved. He’s ready and informed about what we’re getting ready to do, as well as picked up some important (for our family, anyway) vocabulary. I also made a book for my nephew last Christmas that taught him names and titles of each family member, and just recently my brother-in-law told me the book has turned into a favorite family bedtime story! I’ve always gotten my books at Shutterfly – you can design your own from scratch or choose from any number of templates. My list is a good place to start, but if you still have more gifts to buy (and an itchy clicker finger!) check out these other gift lifts from a few of my favorite outdoor blogger mamas! Hahahaa, You did not just list the anatomically correct cookers! My cousin busted those out camping last summer, it was quite the hit. Makes me laugh every time. 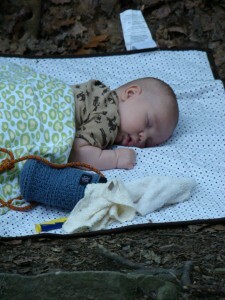 I also have to second the REI down baby suit, one of the best baby purchases we ever made. haha, yeah mama! It ain’t a party until the hot dog and marshmallow “boinkers” are busted out, inspiring stuff indeed. Great list indeed! I of course am a big fan of the personalized photo book – love the one you created for Cragbaby – it makes a great gift for people of all ages! Too funny! But too much for my boys to handle. 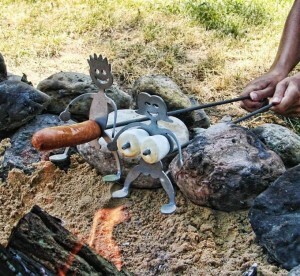 They hot dog roaster would become a “tourist attraction” for all of their friends. 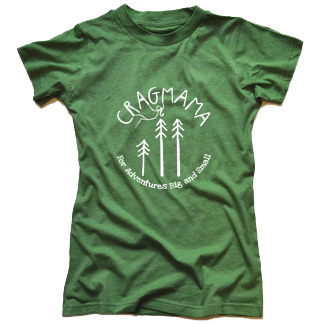 You just wait until Cragbaby is older! Have to give a hearty “ditto” to Icebreaker. It’s good stuff! Wildly inappropriate is a good thing! Sometime you just have to take off the Mama hat! Too true – besides I doubt any of us became mamas by keeping things PG lol. I have only tried the Patagonia baselayers for the little ones. I’ll have to keep my eye out for the Icebreaker ones. 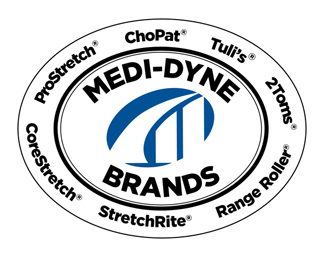 I’ll have to check if they are on our gear sponsor list for the Ouray Ice Fest. 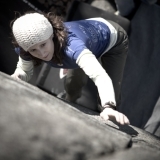 The kids at the climbing college could use good baselayers!